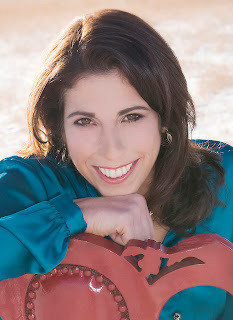 Looking for a swoon worthy mafia enforcer and the girl who got away? Look no further. I love Sarah Castille, and Rocco was no different. 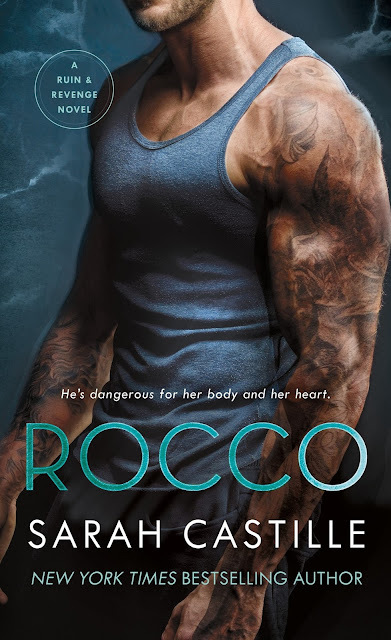 I’ve been wanting to read Rocco/Frankie’s story since the beginning, and I wasn’t disappointed. Rocco has been an enforcer for the mob for years, and the only thing that seems to be able to affect him is his former love, Grace, the daughter of one of the Dons. This is a book that is full of action from the very beginning. Grace and Rocco have a past, and they need to determine whether they can move past what has happened. Grace was a mafia princess who had a steel backbone underneath her soft exterior, and I enjoyed watching the way both tried to navigate each other now that they were older and wiser. 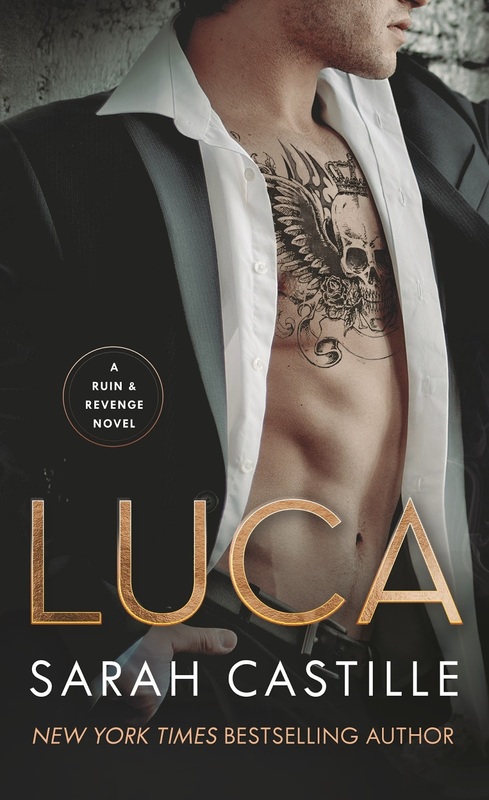 Rocco is a man who’s trying to outrun the past and learn how to create his own future on his own terms. The story continues Sarah Castile’s mafia series, so while it can be read as a standalone I do recommend reading the rest of the books.